The Citizen Physician in Practice award is presented to health care practitioners who demonstrate a commitment to incorporating civic engagement and patient advocacy as central components of their health care practice. The award publicly recognizes practitioners who practice health care in a manner that we hope the students we train look up to and emulate. • A commitment to social justice. The nominee must be a health care practitioner in good standing, of strong repute, and a role model for other health care practitioners devoted to civic engagement and social justice. They do not need to currently be practicing clinical medicine. The nominee must conduct themselves in a manner in line with Citizen Physicians’ core values. • A statement by the person nominating explaining why they are nominating the individual and why the nominee is deserving of the award. Nomination letters should be address to the “Citizen Physician in Practice Award Selection Committee” and emailed as a PDF attachment to aaron.shapiro@citizenphysicians.org with “Award Nomination – [Name of Nominee]” in the subject line. Questions about the nomination process can be addressed to Aaron Shapiro, Executive Director, at aaron.shapiro@citizenphysicians.org. Pay will be commensurate with experience and work hours will vary based on organizational need, likely highest during the academic year. This position is not benefits eligible, but is flexible and work-from-home. We are a young, energetic, startup non-profit dedicated to increasing competent civic engagement among healthcare professionals, specifically by training healthcare professional students. We currently have chapters in nine medical schools and are ready for broader expansion. First and foremost, our student chapters organize annual voter registration drives on their campuses. They also run Government 101 trainings, trainings on how to write an op-ed and how to construct/deliver testimony when testifying in the Statehouse, and invite healthcare advocates and locally elected officials to discuss lessons learned and best practices in affecting change. We are a small startup. We are first and foremost looking for someone who is excited and passionate about the mission of the organization. We want someone who understands the value of civic engagement, understands the potential power that the medical community has if they are able to use that power effectively in the civic arena, and is excited about the chance to help train this community to use that power effectively. We are a scrappy young organization that prides itself on knowing the work that needs to be done and not creating more work than necessary. Our team currently consists of the founder/executive director, a managing director who has been with the organization since day one, a media director who makes us look pretty and makes sure we have strong communication, and an engaged Board that is lean, powerful, passionate, and supportive. We anticipate the work will generally require ~5-15 hours per week, some weeks less, some weeks more (with potential for increased hours as the organization grows if necessary). We are looking for a passionate recent graduate, grad student, part time employed or full time employed individual who would be excited to have an additional significant source of income working for an exciting, quickly growing, idealistic, pragmatic young startup organization. This individual must have an entrepreneurial spirit, must exhibit leadership skills, have strong communication skills, have a strong work ethic in order to hold themselves accountable for the work that needs to be done, and have a passion for civic engagement. We would like someone who has experience working in the political arena or civic engagement, managing up and/or working in the non-profit sector, and developing and/or implementing curricula, along with a wicked sense of humor. We are an LGBTQ founded, diverse organization that actively works to create a working environment where each individual can bring every aspect of their intersectional identities comfortably and confidently to the workplace, including but not limited to gender, skin color, religion, sexual orientation, national origin, physical ability, neurocognitive diversity, age, veteran status, history of incarceration, history of substance use, political party affiliation, style, etc. This position is 100% remote with completely flexible hours. New or expecting parents are encouraged to apply. The work is primarily done via phone and computer with some potential for travel (<5%). All responsibilities can be achieved regardless of physical ability. We are looking for someone who anticipates being able to work in this position for at least eighteen months. Ideally (but not required) this candidate would be excited at the potential to grow with the organization, with potential for the role to eventually grow into a full-time position. Starting wage is $16-$20/hour depending on experience with potential for increase at the first six months and eighteen months in the position. This position is not benefits eligible and is employment at-will. You will have access to a skilled, passionate support team and a brilliant, experienced Board of Directors who are all invested in your professional growth and development. You will have significant autonomy and creative power in shaping a young nonprofit’s growth and impact. Please send your resume and cover letter to aaron.shapiro@citizenphysicians.org with “Program Manager Application” in the subject line. The cover latter should highlight relevant experience and explain your reasoning for applying for the position. Applications will remain open until the position is filled. We intend a start date in May-June 2019, but exact timing is flexible. Please visit www.citizenphysicians.org to learn more about our organization and leadership team. Questions about the position may be directed to Aaron Shapiro, Executive Director, at the above email address. As medical students across the country match this week into residency, Citizen Physicians is excited to announce the launch of our Resident Advisory Board. The Resident Advisory Board is comprised of seven first year residents who were actively involved with Citizen Physicians when they were medical students. Advisory Board members are charged with advising Citizen Physicians on the unique challenges and opportunities that residents face regarding civic engagement as resident physicians. As Citizen Physicians members advance in their careers, Citizen Physicians will continue to work to support these promising leaders. And the Resident Advisory Board is instrumental in making that happen. Thank you to this extraordinary group for advancing the quality of physician engagement in the political arena! We are excited to announce our ninth chapter of Citizen Physicians right before the general election! Founded by five amazing medical students at the Sidney Kimmel Medical College of Thomas Jefferson University. Kevin Xie studied Cell Biology and Neuroscience at Rutgers University in New Jersey. He grew up in New Jersey and was involved in student-run non-profit organizations throughout his undergraduate career. There, he found his passion at a cross between health, and medicine, and service to marginalized communities. His longitudinal advocacy work throughout his years at Rutgers centered on a partnership with Change-A-Life Uganda, a grassroots organization that focuses on women and children’s education in rural Uganda. Kevin believes that health advocacy can make a tangible change for those abroad and for those in the States. 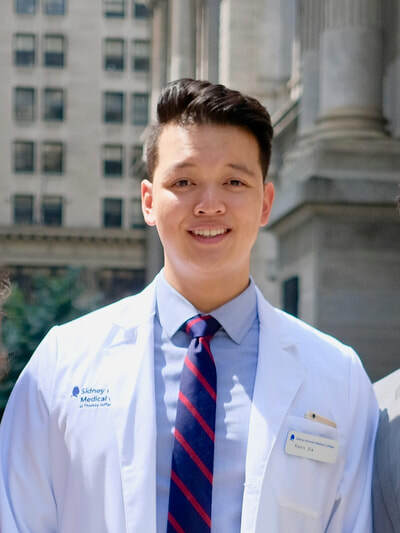 He is excited for Citizen Physicians to take off at Jefferson because he knows that the passion and the capacity for change is present in Philadelphia. William grew up in New Mexico and left for college in Texas. After graduating, he moved to Philadelphia and worked for several years before starting school at SKMC. William is excited about being involved with Citizen Physicians and their work educating future physicians on basic civics. 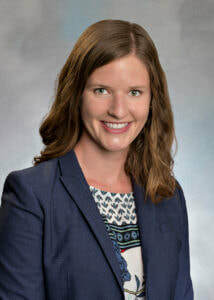 "Often times local and state programs are a forgotten, but important, area for physician involvement and I am excited to be a part of helping the SKMC community make those connections." 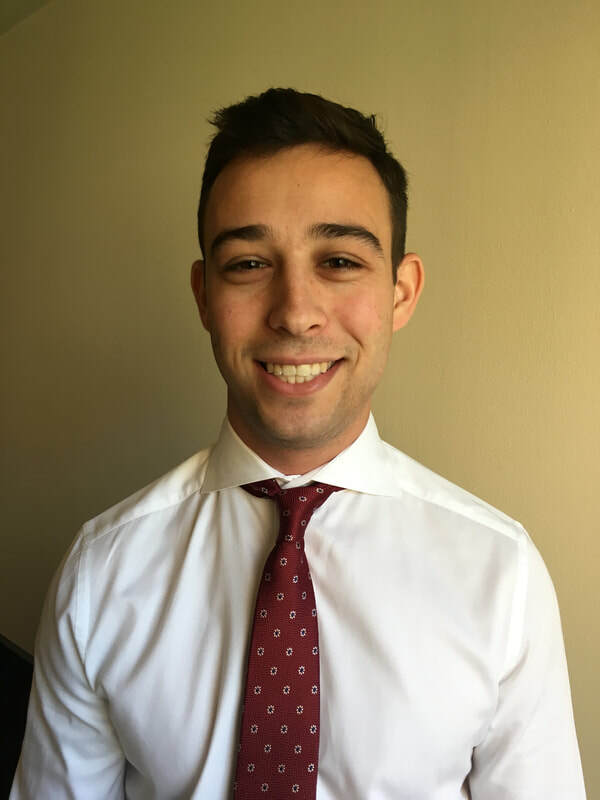 Joshua Wynne is a second-year medical student at Sidney Kimmel Medical College. Originally from New Jersey, he attended college at Northwestern University, graduating with a major in psychology and a minor in global health. 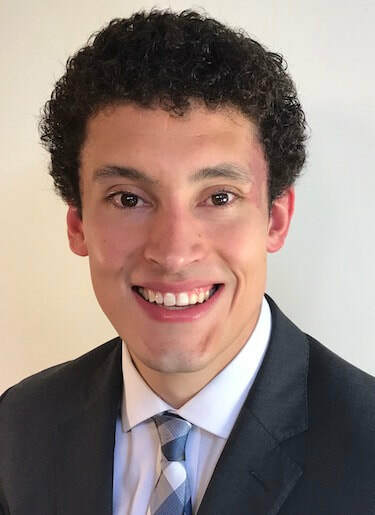 His interest in global and public health grew out of his studies in global health, particularly when he was able to study about global health systems and health disparities for a semester during his junior year at Sciences Po in Paris. He hopes to combine his interests with public health with the practice of medicine during his career. 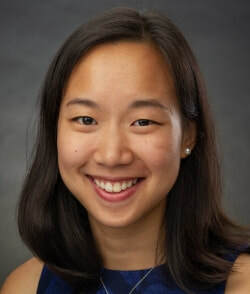 Helen Xu grew up in Connecticut and attended Yale University, where she studied Psychology. Helen has worked in various fields, from psychiatry research to urban education. Her interest in citizen engagement developed when she lived in New York City and was surrounded daily by diversity, but also by vast inequities. "In caring for our future patients, as much as we might like to focus on pathologies, diagnosis, and treatment, we are also aware that our patients and our practices do not exist in a vacuum. Our work involves our local communities, our larger society, the economy, and the laws that govern us. Citizen Physicians is a way for us to engage in matters that will directly affect us, our patients, and our work in real and tangible ways." 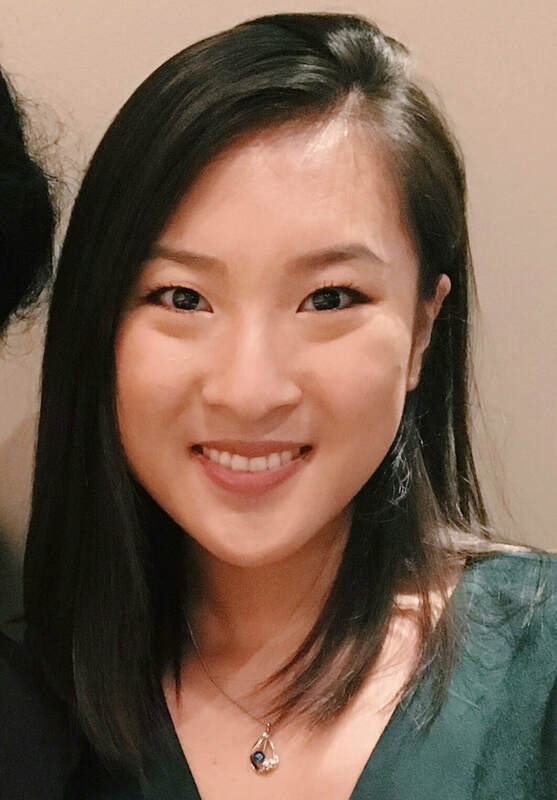 Melissa Chai grew up on the east coast, went to undergrad on the west coast and now is finally back on the east coast for med school. 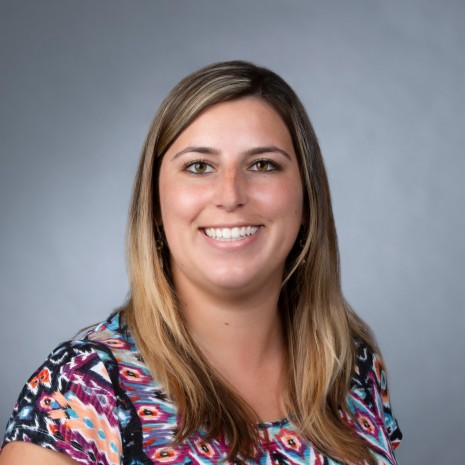 She is passionate about population health and interested in health policy. 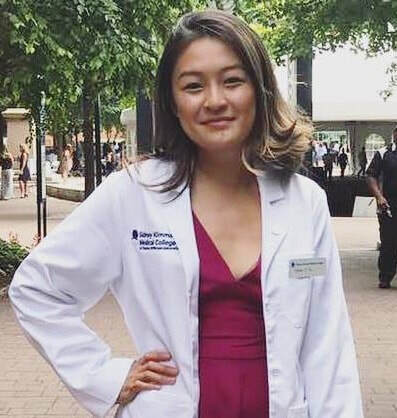 She is excited to be a part of Citizen Physicians to increase civic engagement among healthcare students and providers at Thomas Jefferson University. Welcome to the family, Jeff! 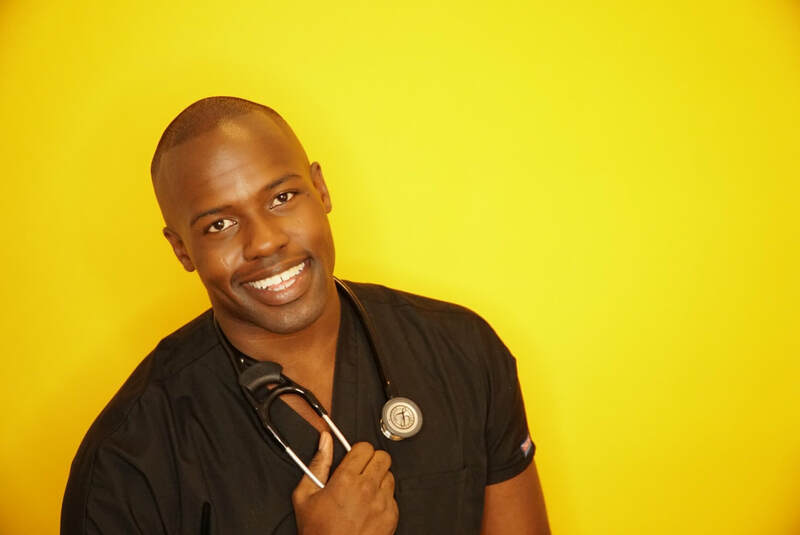 We are thrilled to announce that Darien Sutton-Ramsey, M.D., M.B.A has joined the Citizen Physicians Advisory Board! ​Dr. Darien Sutton-Ramsey is a 4th year resident in Emergency Medicine at NYU. Darien started his education career at SUNY Binghamton majoring in Biology and subsequently matriculating to NYU Langone School of Medicine. At NYU Darien served as the class president involving himself in community programming and clinical research. While in medical school he became interested in innovative ways for education and outreach, enrolling into NYU Stern School of Business, to attain his MBA. 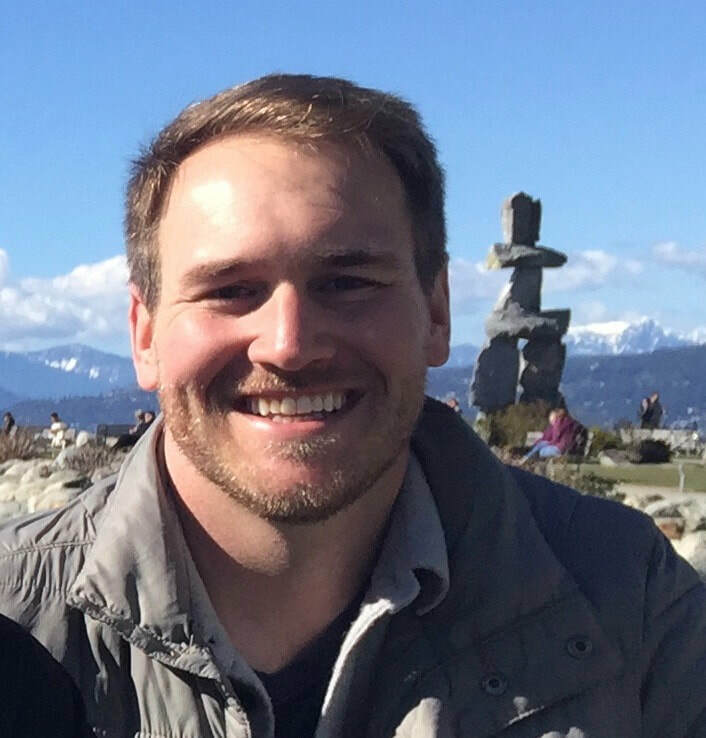 Now as a 4th year emergency medicine resident physician, Dr. Sutton-Ramsey has started an educational social media platform, Bus Stop Medicine where he educates his audience on various emergency cases and clinical topics. Dr. Sutton-Ramsey plans on utilizing his position with Citizen Physicians to educate his peers and his patients on the importance of civic engagement and political awareness. Make sure to check out #BusStopMedicine on Instagram and YouTube. And follow Dr. Sutton-Ramsey on Twitter. 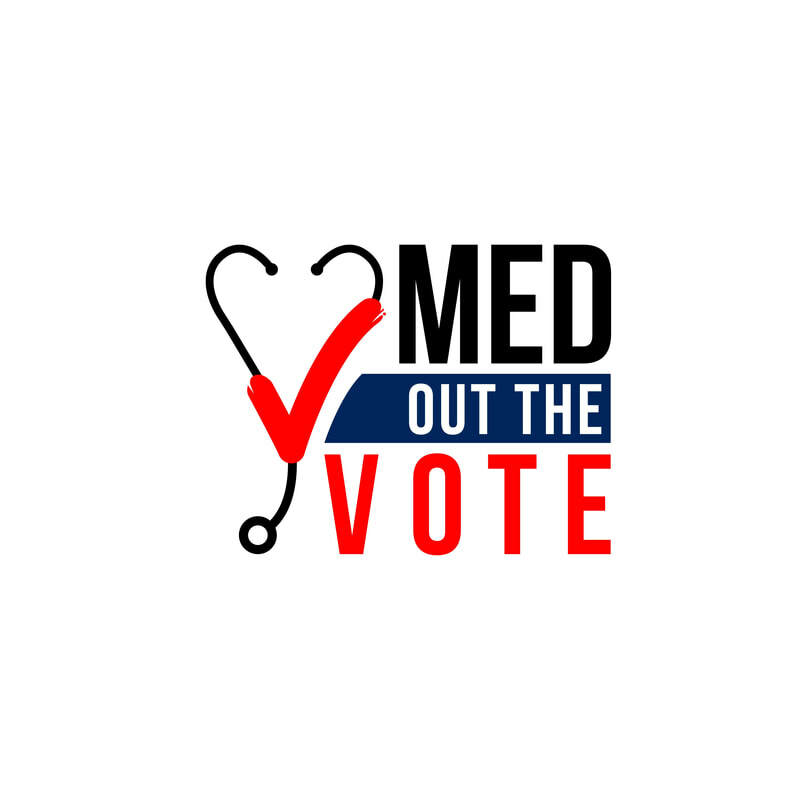 We are thrilled to announce the launch of #MedOutTheVote, a partnership with the American Medical Student Association (AMSA) to increase voter turnout among medical students and the larger healthcare professional community! ​Please visit www.medoutthevote.org for more information about how to register to vote, organize a voter registration campaign, and help others get out the vote! Please spread the word with your networks and contact us if you have any questions. Loyola establishes newest chapter of citizen Physicians! Congratulations to the students at Loyola University of Chicago's Stritch School of Medicine for founding the newest chapter of Citizen Physicians! We're thrilled to have you! 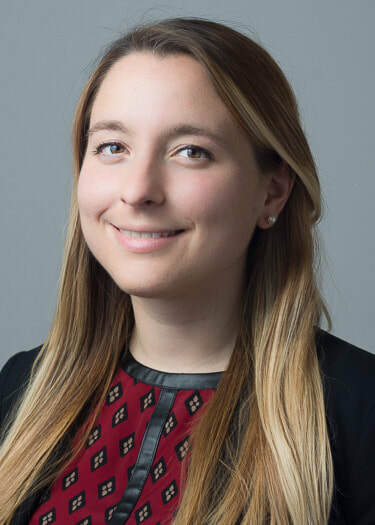 ​Kate Nowakowski is passionate about civic engagement and health policy. She spent a year working with underserved populations as part of the Jesuit Volunteer Corps. She also has examined issues such as American Indian health, end of life care and precision medicine in her research in biomedical ethics. She has witnessed our broken health care system and its disservice to patients and hopes to change it through health policy work in future. When asked about why she wanted to bring Citizen Physicians to her campus, Kate responded: "Healthcare professionals have a unique perspective on many issues and it's tremendously important that we help them engage in the political process to better inform our systems going forward. Citizen Physicians strives for this goal and I'm excited to participate." ​Nicolas Semenchuk staffed the Health and Reform & Human Services Committees in the Arizona House of Representatives during Medicaid expansion, and subsequently worked as a community organizer and campaign manager for decision-makers that expanded access to care. The adversity his family experienced in accessing care inspired his decision to pursue medical training at Loyola University Chicago, Stritch School of Medicine. 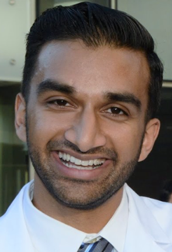 His career goals are to provide quality primary care in underserved communities while also informing policy, system, and environmental interventions that improve delivery efficiency and community health outcomes. 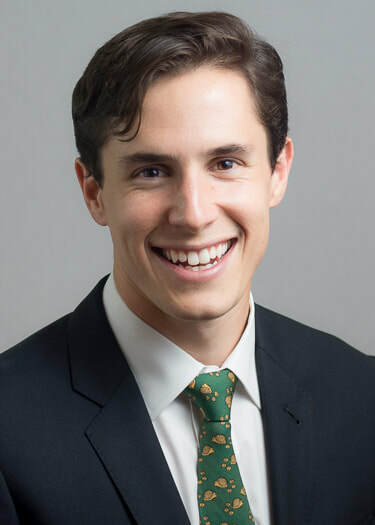 To this end, he is excited to join Citizen Physicians and work toward increasing civic action among medical students and professionals at Loyola University Medical Center. ​Maggie Bennett is originally from Wilmington, NC. She grew up on the beach before moving to Boston for undergrad and her masters in cell biology. Now a student at Loyola, she looks forward to working to further civically engage herself and her peers this coming year! Welcome to the family, Loyola students! Now let's get to work! We are thrilled to announce our newest chapter of Citizen Physicians led by two extraordinary and passionate medical students at the University of Massachusetts Medical School. Juliana Costanzo Dixon attended the University of Arizona where she studied Anthropology and Molecular Biology. She first became involved in politics as a campaign volunteer during the 2016 presidential primary. After graduating, she worked as a petition circulator gathering signatures for ballot initiatives in Arizona. 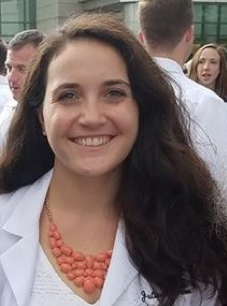 Juliana is now a member of the inaugural class of the Population Based Urban and Rural Community Health program at University of Massachusetts Medical School, a program focused on preparing future physicians to work in underserved populations. "I believe that public policy can profoundly impact social determinants of health, so it is important for healthcare professionals to remain civically engaged. I am proud to be supporting Citizen Physicians in this goal. " Shiv Bhadola has called Massachusetts his home for his entire life. After attending MA Boys State, an American Legion program focused on government and citizen involvement, in high school, he went to Boston University, where he majored in neuroscience. In his spare time, Shiv loves keeping up with sports, especially basketball, and making hip hop music. 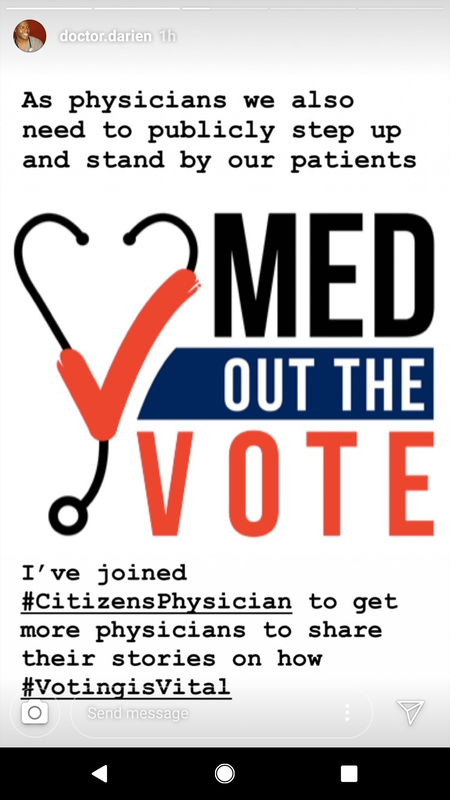 "I think Citizen Physicians has the capability to get motivated individuals engaged at a time of political change, and so I look forward to helping it move forward." We are thrilled to announce that Victoria Kempter, MBA, has joined the Citizen Physicians Board of Directors. 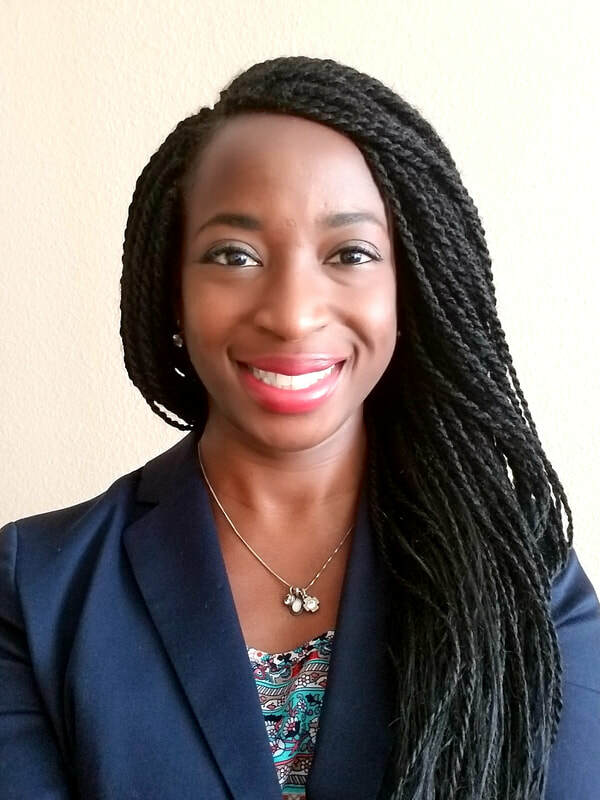 Always one to be excited by the opportunity to blend a passion for civic engagement with finance, Victoria is excited to serve as Treasurer for Citizen Physicians. Currently, Victoria works in finance at Delta Air Lines. She earned an M.B.A. from Emory's Goizueta Business School and a B.S. in Mathematical Economics from the University of Richmond. Prior to business school, she worked in Washington, DC in finance and administration at the political organization EMILY's List. While in DC, she also served on the Executive Committee of the volunteer-run nonprofit Women's Information Network for nearly three years. Originally from Albuquerque, NM, Victoria currently lives in Atlanta, GA with her husband Nathan and their cat Jezebel. Victoria will bring her passion and expertise to our young organization and we couldn't feel luckier to have her join us.